Is My Big Fat Fabulous Life Canceled? Find Out! 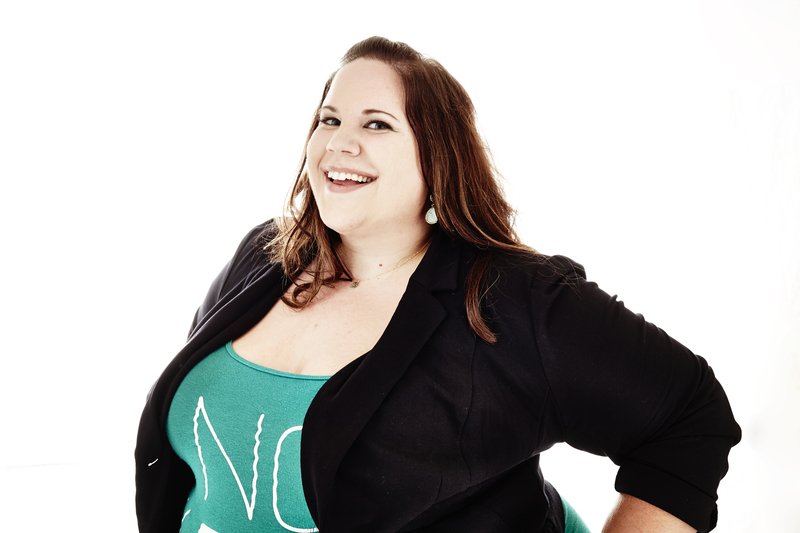 Ever since My Big Fat Fabulous Life premiered in 2015 fans have been wanting to know more about Whitney Thore. But, recently there have been rumors swirling that the body activist's run on reality TV might be coming to an end. Viewers are even wondering if her show was recently canceled. Fortunately, fans are in luck because the fourth season will air on Jan. 2, 2018 — and with a possible wedding storyline! Uh-oh! When we first heard that Whitney found a man for her we couldn't have been happier for her. But it clearly looks like the couple has already hit a rough patch. Did he cheat? Lie? Is he not who she thought he was at all? It's a good thing that the show won't be completely focused on her love life. It will also show the dancer as she tackles a 5K run in Hawaii, helps her friend prepare to have a baby, and stands by while her friends, Buddy and Heather's, relationship crumbles. “Buddy continues to throw out small breadcrumbs to her. It is positively cruel,” she adds in the clip. Wow, it looks like Season 4 will be pack-full of drama. Between Whitney's unknown relationship, her friend's possible breakup, and her fun hobbies there will definitely be enough to keep us thoroughly entertained next year. Can't wait to watch? Season 4 of My Big Fat Fabulous Life premieres on Jan. 2 at 8 p.m. EST on TLC. Kylie Jenner's Very Pink Christmas Tree Seemingly Proves She's Having a Baby Girl!